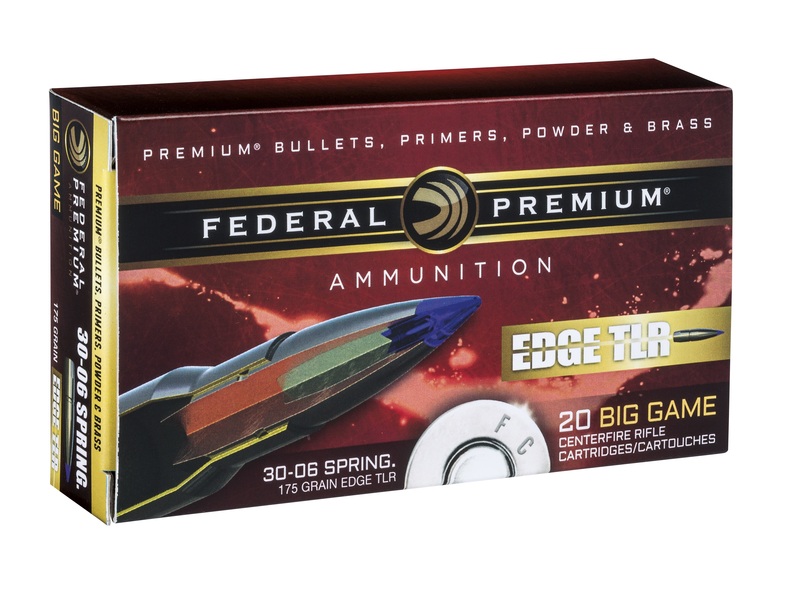 ANOKA, Minnesota - August 16, 2017 - Federal Premium Ammunition is pleased to announce Edge TLR. The full line of rifle ammunition combines the features of top match bullet designs with the industry’s best bonding technology. The result is match accuracy and reliable expansion at extreme long range, with high weight retention, deep penetration and lethal terminal performance at shorter distances. There’s never been a hunting bullet that compares. 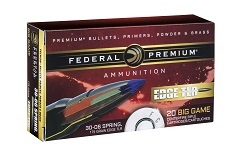 Shipments of Edge TLR ammunition are being delivered to dealers. Unlike so-called long-range projectiles that can fail to perform on impact at lower velocities downrange, the Edge TLR bullet uses the exclusive Slipstream tip to instantly initiate deadly expansion. The tip is also crafted from the industry’s most heat-resistant polymer for the most consistent ballistics possible. At close range, the bullet’s copper shank and bonded lead core retain weight for deep, reliable penetration. Its long, sleek profile offers an extremely high ballistic coefficient, and AccuChannel groove technology improves accuracy and reduces drag across the range spectrum. Watch Edge TLR video: https://youtu.be/ew6w8ReFkuc.